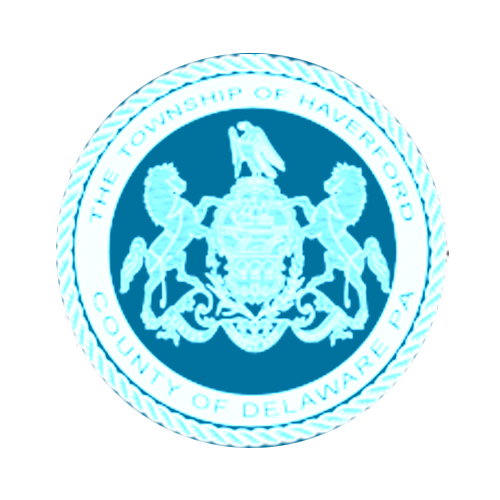 What happens when a town of mom and pops moves with society as it changes? You get the best of both worlds! Ardmore is at the pinnacle of change—One Ardmore Place is about to open, the parking crisis which has hurt our local businesses is almost over, and now another one of our gems is not only thriving but on the brink of becoming a folk hero! 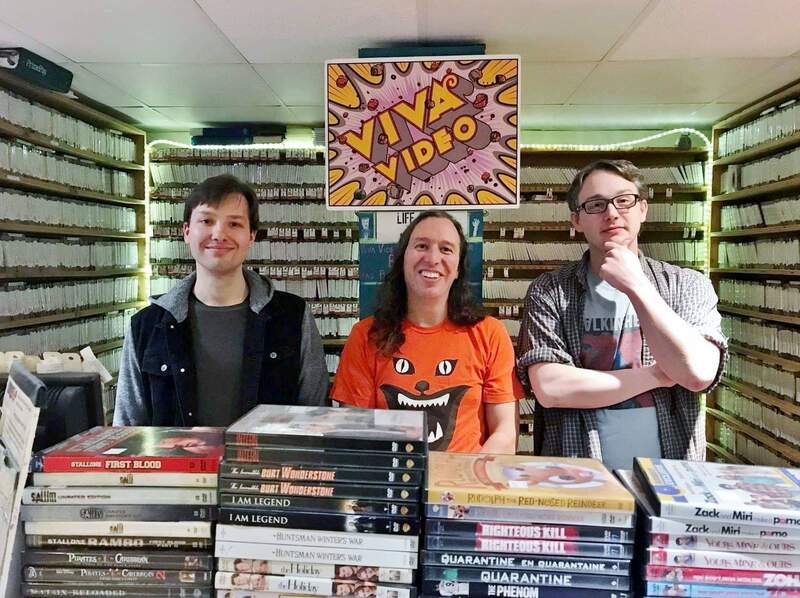 Viva Video, Ardmore’s own “last picture store”, where our local community comes to rent movies from the passionate cinema staff who are eager to share their knowledge, may become the focus of a television series. I had the chance to talk to Bryan Way, an assistant manager, writer, cinema lover, and 2007 Temple film and media arts graduate. 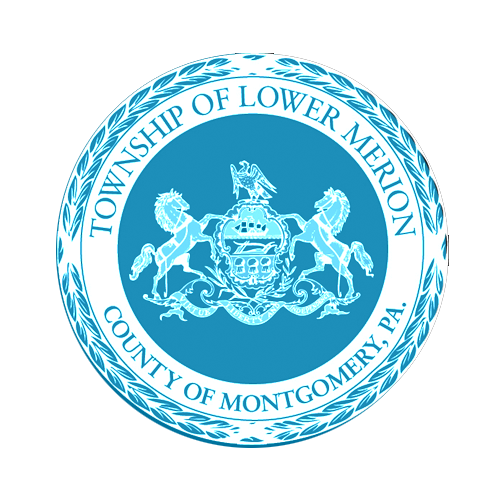 Bryan, along with Miguel Gomez and Dan Santelli, embody what Ardmore is: a community where old meets new. Together they guide the store’s core group of customers find movies you cannot find on Netflix or other streaming sites. They help find movies in genres you enjoy, and will give you the gentle nudge you need to check out new genres too. 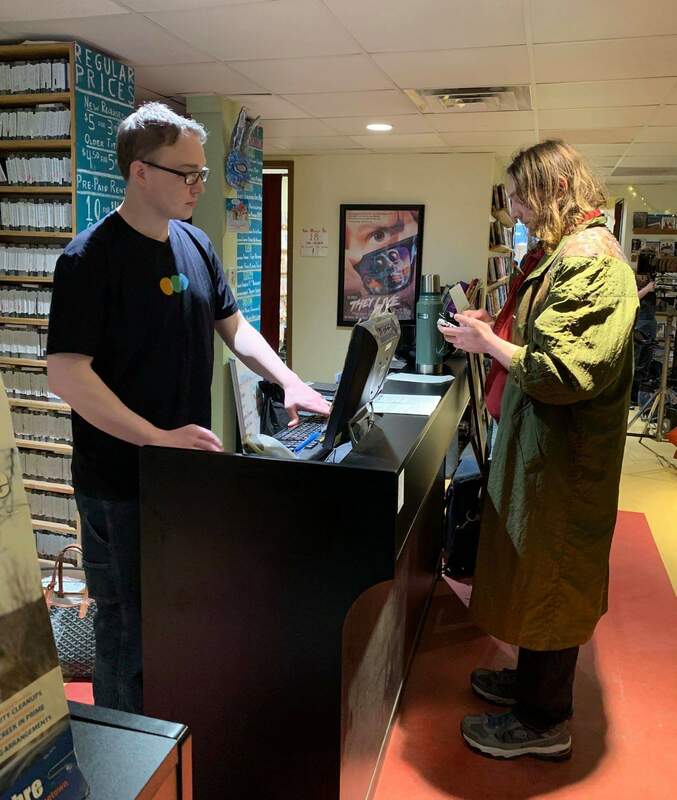 I enjoyed watching Bryan interact with customers as they came and went, picking movies, making suggestions, and ordering DVD’s. He’s a proud nerd who loves what he’s doing. 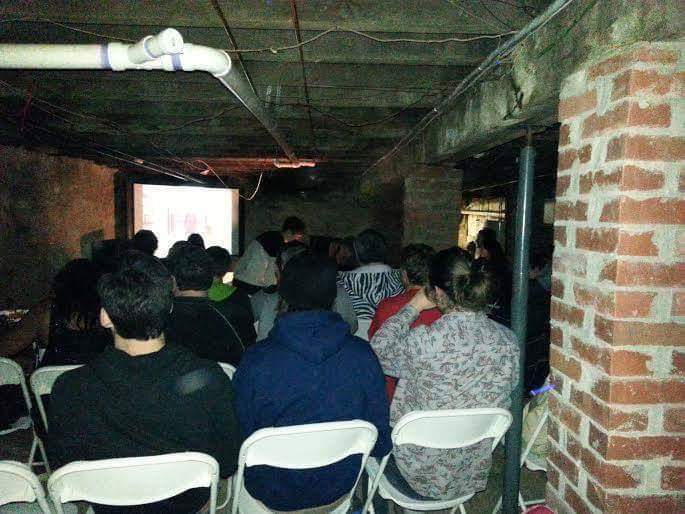 Viva Video is a throwback to when going to pick a movie was an event, and it will remind you of why that was so fun. 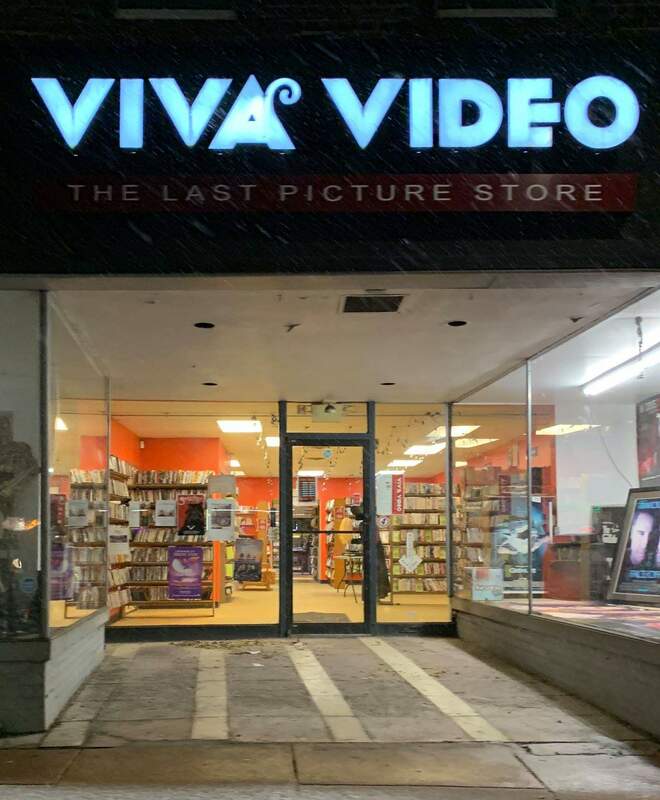 Visiting Viva Video is a personal experience that will make you miss the days of walking the aisles at the movie store and hoping your choice was a good one. Viva Video is not that different, except you have professional movie experts there to guide you, and its bare bones existence makes it more inviting. No scrolling through random titles you know nothing about—here there is a live person to explain the movie and there are other movie-loving customers to chat with. We could all use a change from mainstream Netflix, right? Personally, I’m hoping I can Skype with Bryan on a cold rainy night and have him guide me—and if I’m lucky he’ll deliver a movie on his way home! James Doolittle, a local filmmaker and videographer, came up with the idea of a reality TV show set in the store. 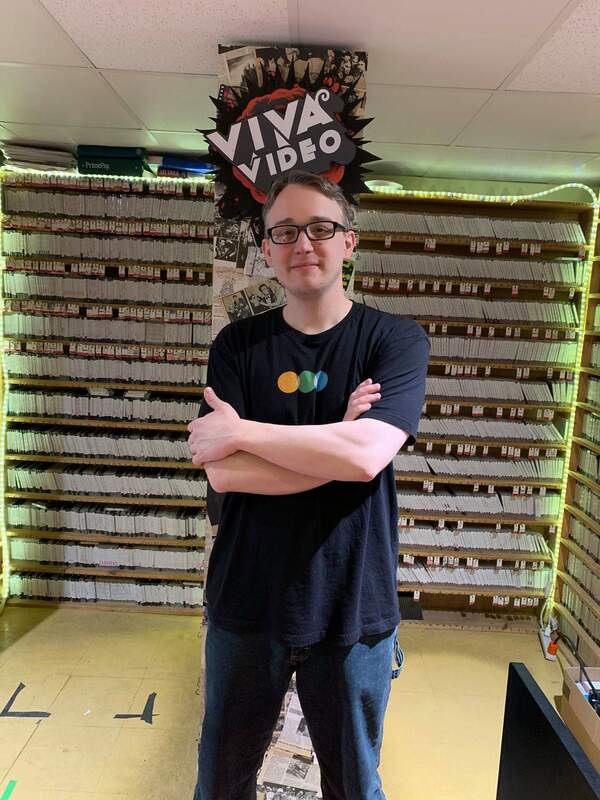 His first attempt a few years ago was about a “VHS sleepover” in the basement where the Viva Video community watched VHS horror movies until 5:00 a.m. He pitched the idea but unfortunately nothing happened. Fast forward to today, they have filmed two pilots for a major (but secret) cable network. The show is based on the quirky staff of Viva Video and its customers. Way says it’s a lot of the staff discussing movies, interacting with customers and just being themselves. Personally, I see a cult hit in the making…but who am I? Stay tuned, we may have stars in the making! !